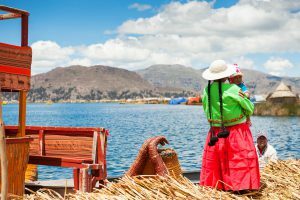 Stretching out down the west coast of South America, from the arid Atacama desert in the north to the icy landscapes of Patagonia and the Torres del Paine National Park, Chile is an exciting country of tremendous contrasts. 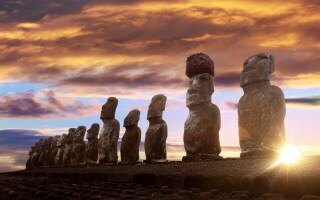 Whether you want to enjoy the cultured and vibrant cities such as Santiago and Valparaiso, holiday in Chile's beautiful Wine Country or fly out across the Pacific to explore Easter Island, you can be sure of a truly spectacular holiday. And all our trips are 100% tailormade, so the itineraries below can just be the starting point for your journey. Speak to our expert advisers, secure in the knowledge that all these holiday ideas are ATOL Protected here in the UK. 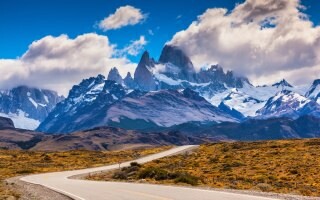 We always like to make sure that our holidays to Chile include the freedom for you to explore at your own pace, but for the ultimate in flexibility, why not have a look at some of our Chile self drive options? 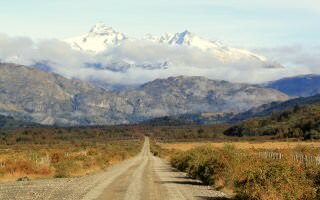 Self drive holidays are a great way to explore Patagonia and many of our Chile road trips also take you over the border into Argentina as well. 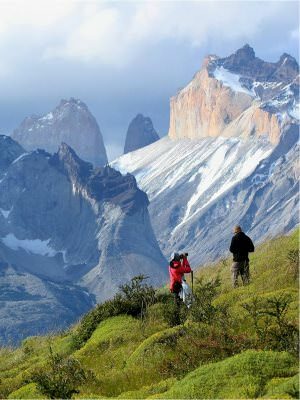 There's no problem in criss-crossing the borders down here and it means you can see the very best of both sides of Patagonia and the two countries' Lake Districts. 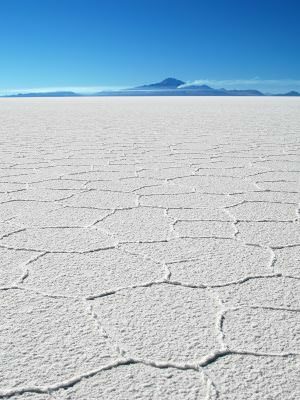 In the north of Chile, the arid Atacama Desert is another area that lends itself to self drive holidays - just watch you don't bump into any of NASA's experimental Mars rovers as you go! 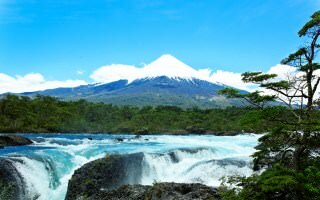 Chile offers some of the most beautiful trekking countryside in the world, from the volcanoes and lakes around Puerto Varas and Pucon, to the snow-capped peaks and glaciers of Patagonia and the Carretera Austral. 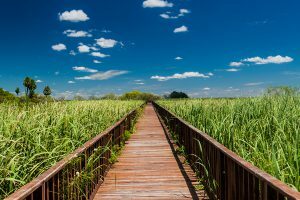 Whether you'd just like to stretch your legs on a day trek, or go for a full-on hiking trip, we've got a route to suit! 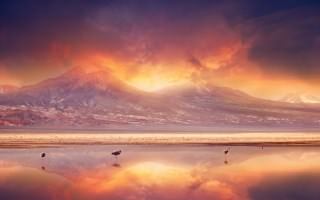 Chile is an amazing destination for families, with a landscape that's packed full of adventure. 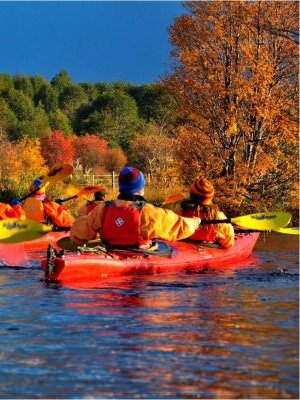 Whether it's kayaking in the Patagonian fjords, mountain-biking on the slopes of the Osorno volcano, or glacier trekking in Torres del Paine, if you're the kind of family that just likes getting out there then you won't be disappointed. And with new direct flights from the UK, a fantastic level of family-friendly accommodation, and our dedicated private guides, we can guarantee the best possible experience for your family adventure. 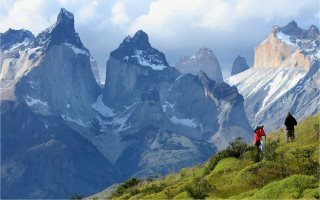 Travel to much of Chile is highly seasonal, and for places in the far south such as Torres del Paine you really are restricted to the Chilean summer and the month or two either side. 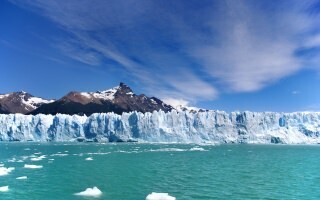 So late October to March is often seen as the best time to visit Chile. 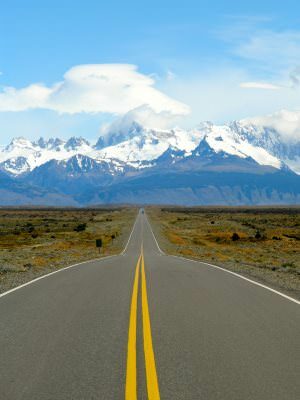 However the Carretera Austral and Lake District a little further north extend this season by a month or so either side, and the same goes for Santiago, Valparaiso and the wine regions around Santa Cruz. Meanwhile almost any time of year is good to visit the arid Atacama Desert. 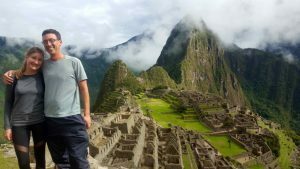 There's no shortage of scenery and sights to keep you busy in Chile, but once you've flown all that way you might as well try and see some of the rest of South America as well!